Urban parks serve as critical public places for recreation and civic engagement, essential to quality of life in urban centers. Parks help provide solutions to a myriad of national and community issues: providing healthy places to exercise, managing stormwater runoff and helping clean the air, catalyzing economic and community development, and providing safe, close to home recreation options. 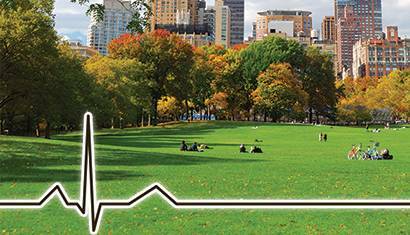 Join NRPA in the fight to ensure that every community has a great park. 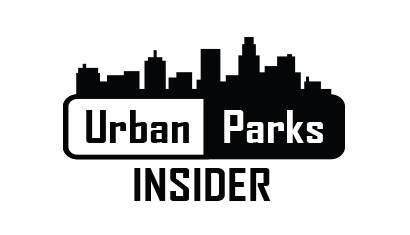 Published biweekly, Urban Parks Insider aims to provide you with a tailored view of the current hot topics and articles related to parks and urban environments. 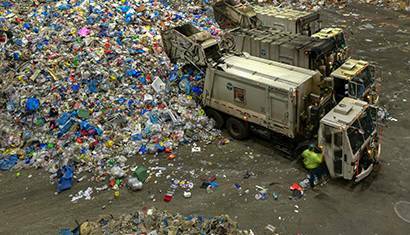 Recycling as we know it is no more. Here’s what you need to know, and how we can adapt for the future. 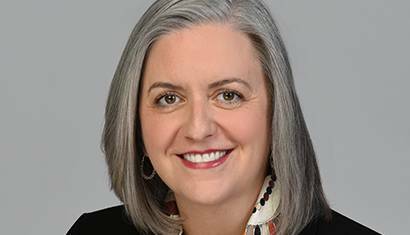 In a nation that is quickly becoming a majority-minority, the park and recreation industry can be a leader in establishing inclusive practices that enhance the well-being of all Americans. 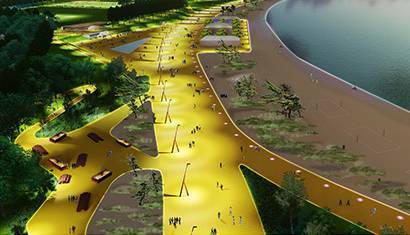 The vision plan for Boston’s Moakley Park tackles issues of climate resiliency and social equity. 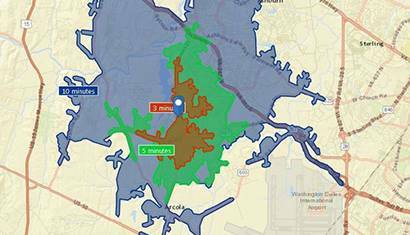 Park and recreation agencies’ ability to act on and prioritize climate resilience as part of their mission largely depends on the availability of resources. Funding for green initiatives can be difficult to secure. There’s a nonprofit out there that wants to help. FEMA presents funding opportunities to parks and open spaces working to reduce long-term risk from natural disasters to their communities. 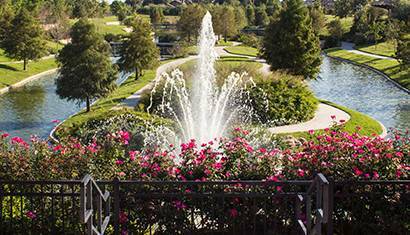 How to create and maintain healthy and natural landscapes – without the chemicals. 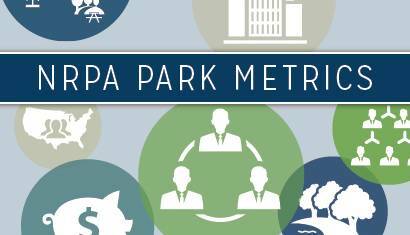 NRPA Park Metrics are the most comprehensive source of data standards and insights for park and recreation agencies. 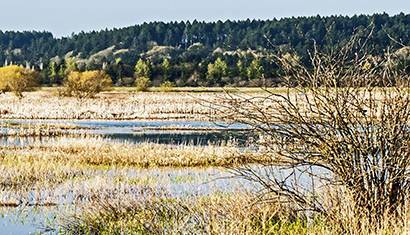 These agency performance resources assist park and recreation professionals in the effective management and planning of their operating resources and capital facilities. 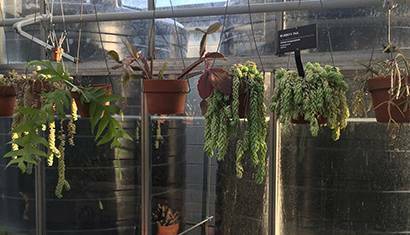 NRPA Research Facility Market Reports offer an array of data that provides your agency with a greater understanding of the residents served by the facility, with a particular focus on their habits and interests. 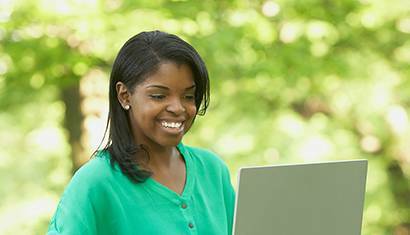 NRPA online learning is a cost-effective and flexible way to educate staff, provide training, and earn Continuing Education Units (CEUs) without leaving the comfort of your home or office. 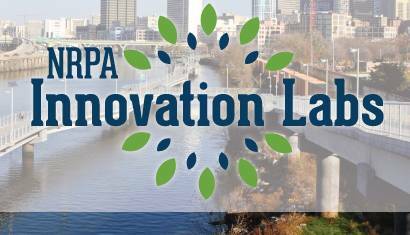 NRPA's Innovation Labs bring together some of the sharpest minds both in and outside the field of parks and recreation to explore how innovative thinking can meet emerging challenges, reduce costs, and better serve the public. 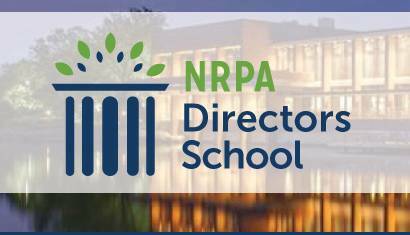 The NRPA Directors School is an exclusive professional development opportunity designed to prepare new and potential directors of park and recreation agencies for the challenges of leading and managing effectively. 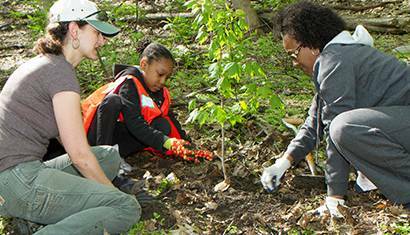 NRPA is excited to change up the way we do advocacy with the Park Champions initiative. 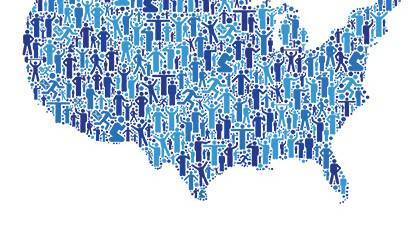 NRPA is leading the pack of associations like ours by empowering our members to serve as year-round ambassadors for their community to their elected officials. 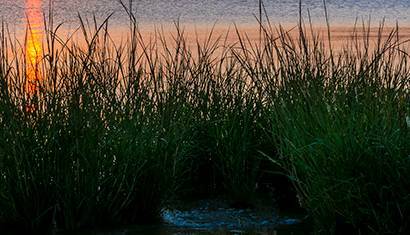 Sign the Park Champion pledge today! 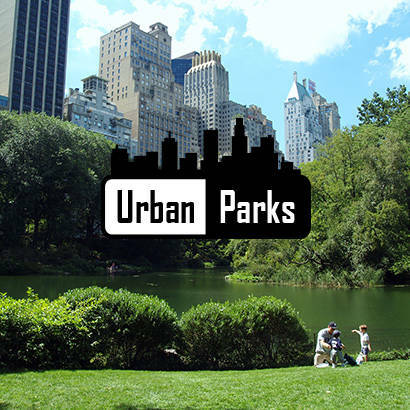 This biweekly newsletter aims to provide you with a tailored view of the current hot topics and articles related to parks and urban environments. 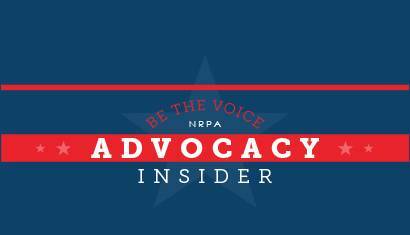 Advocacy Insider, NRPA's Public Policy newsletter, highlights legislative updates and advocacy news.